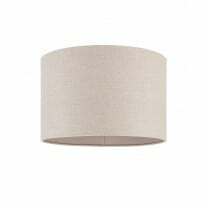 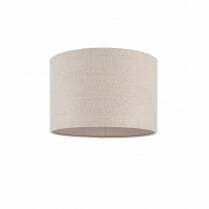 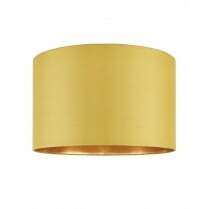 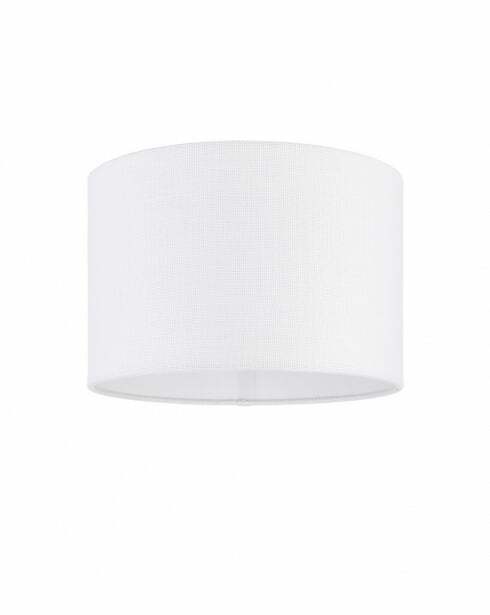 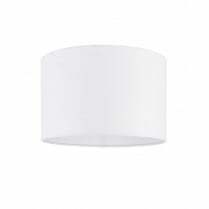 The Obi is a 12 inch Cylindrical Shade from Endon with a clean vintage white linen outer. 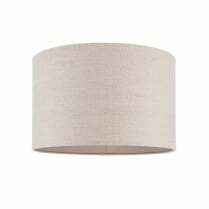 The simple style of the Obi will work well with a variety of lamp bases. 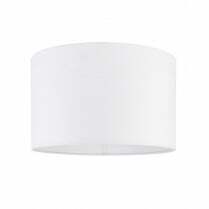 Maximum wattage of bulb recommended for use with the Obi is 60W  E27, B22 and equivalent LED bulbs.